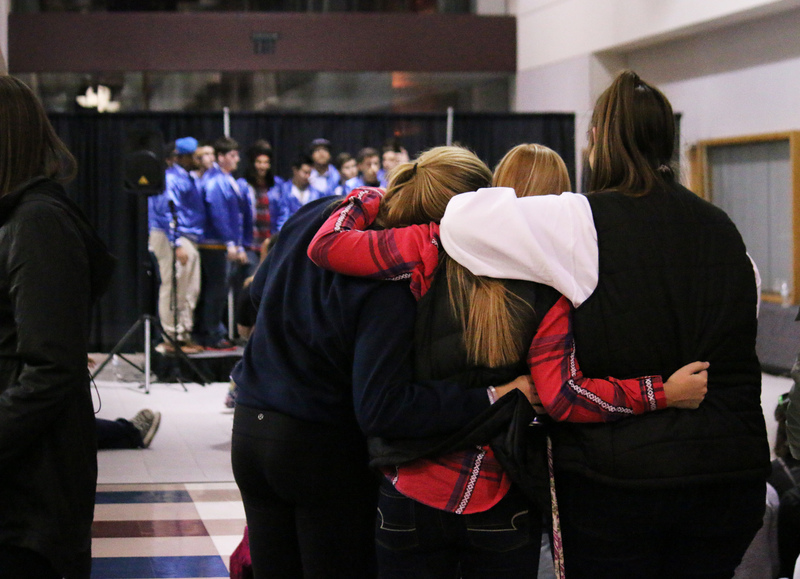 Photo Story: Up All Night 2015 | Grand Central Magazine | Your Campus. Your Story. 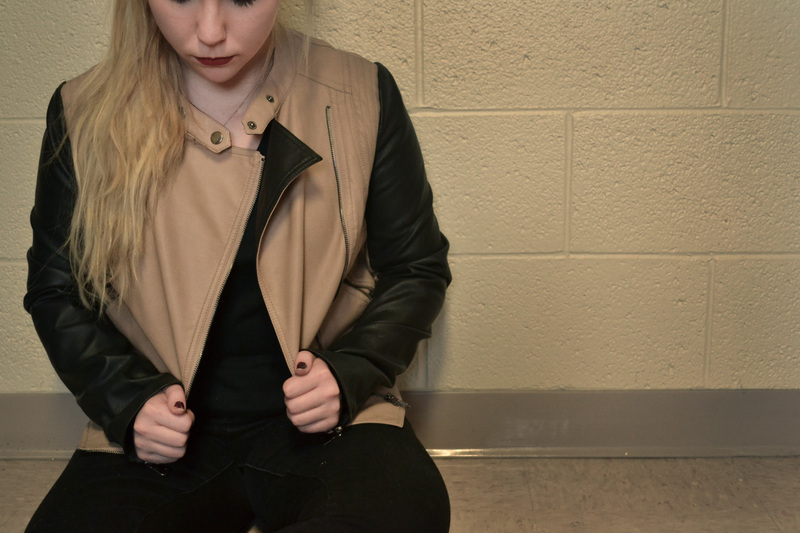 Pulling an all-nighter is nothing new to the average Central Michigan University student. While many times they are necessary, they are rarely ever fun – until now. 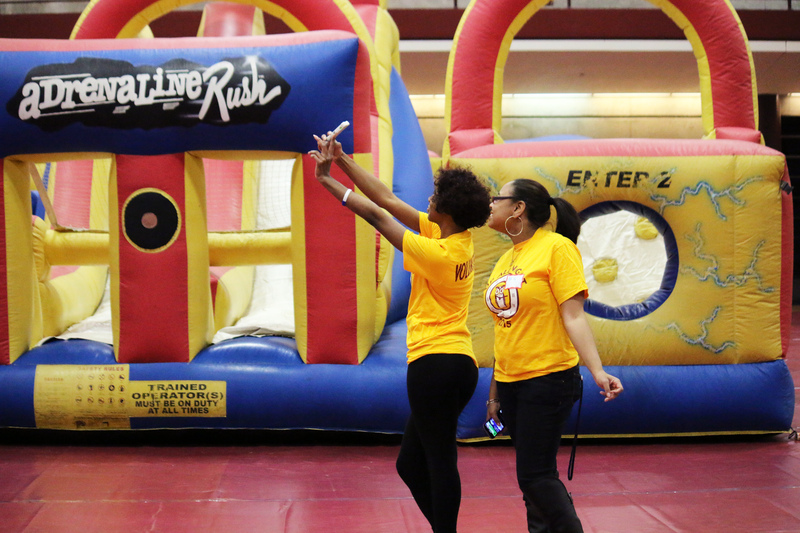 The 4th annual Up All Night event was hosted at the Student Activities Center on Saturday. With food, music, games, dancing and much more, students left with good memories, a full stomach and even a few keepsakes. Separator image Posted in Students and tagged with Campus Life, Kaiti Chritz, Student Activities Center, Up All Night.